You’ll be sick of reading about Regan by now. I’m sick of it too. But we’ll be writing about his incompetence and delusions until he is no longer at Hampden, which apparently we should just forget about and move on from according to his latest interview given to the Daily Mail. Fortunately we here at CRO have memory longer than a goldfish.  What was unremarkable - the worst kept secret in Scottish football - that is where $porting Int£grity is concerned, Sky’s the limit. League reconstruction is being pushed through. The shady deal Doncaster and Liewell made with Sky has still to come to light. But RFC knew too. Black and Shiels were never in for the Div3, Div2 , Div1 route. Goian out on a year loan, and even new boy Fran Sandaza let slip it was only for a year. Although the nonchalant arrogance with which it was delivered should awaken SFL chairman into SFL clubs into action. ‘The plan is…to come up with reconstruction proposals that can be implemented ideally from next season. ‘The joint proposal put forward (in July) was not something the SFL wanted to take forward but reconstruction remains part of the agenda for Scottish football. So the democratic process ignores it and reconstructs the leagues anyway? Evidence, as if any was needed, that change is necessary at the top. So we should just forget about your incompetence and disdain towards us and move on shall we? Let you sweep it all under the carpet. Why you failed miserably in your due diligence until it was 10 months too late to declare Whyte not fit and proper? Were you told last November that Rangers weren’t paying their tax? Why the football creditors rule has been imposed on us? Why you have still imposed illegal sanctions? Why you failed on all counts to assist a member club of your association? Why you tried to bully and scaremonger the SFL into taking Rangers into Division 1? And then lie by denying it? Why the SPL had a veto on our SFA membership transfer?  Why has sporting integrity disappeared from the agenda? What deal has been cut on league reconstruction? What deal has been cut with SKY? Why there was a total lack of leadership through it all? And why are you still here? And, for Rangers specifically, why should we save the clubs and their handlers that tried to kill us off? We‘re not to ask any of that, though. It reminded me of Blatter’s ridiculous remark about racism on the pitch, that everyone should just shake hands and move on. Whether their comments are just naïve stupidity or premeditated spin doesn’t make any difference. But then Blatter and Regan are peas in a pod: Football administrators in their own wee bubble making a very comfortable living out of the game they are taking apart brick by brick. A lot of answers are needed to move on. And Regan’s position is, as it has been for a long time now, untenable. We know Regan hasn’t the decency to resign, so over to you Mr Longmuir and your SFL. It’s time for that vote of no confidence. It’s long overdue. Meantime they should tell Regan & Co to stick it. The balance of power has shifted, and any reconstruction should be driven by the true custodians of the Scottish game, David Longmuir and his newly empowered SFL.